Ukraine is not a word you hear often when speaking of design. 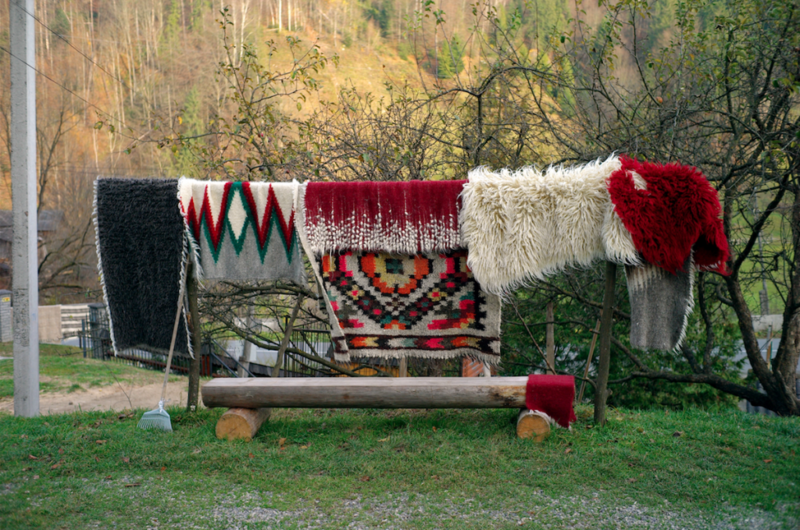 However, in 2014 Ukrainian designer Victoria Yakusha set out to change this by founding the Ukrainian furniture and interiors design company FAINA after realizing the untapped potential of artisans, techniques and traditions of her country. Since then, Yakusha has been passionate about sharing the vernacular of Ukraine with the world. She hopes to elevate it’s design language so that when people think of “Ukrainian Design” they will have a clear image in their mind that compares with the recognizability of Scandinavian Design or Dutch Design. Yakusha’s latest project — Endangered Design Techniques — shares Ukraine’s potential as a design destination in an unusual format. Over five days, four European design experts set out on a design expedition to Ukraine to gain first-hand knowledge of the cultural heritage, skills and visual language of Ukraine. The participants on the expedition included Roberto Baciocchi who is the architect for Prada’s stores, interior designer and art curator from Italy; Anna Lina Leno, an interior designer and owner of Annaleena Studio, Sweden; Madeleine Asplund who is an interior stylist, designer and blogger at Residence magazine from Sweden; And Laura Snood, a design expert and editor of ICON magazine from the UK. TLmag: What inspired you to undertake this expedition? Why do you think Ukraine is an important destination on the design map? Victoria Yakusha: I believe in the huge potential of Ukraine’s cultural and historical background to inspire not only local designers but anyone who is searching for ideas and new concepts. My inspiration often comes from my Ukrainian cultural roots. 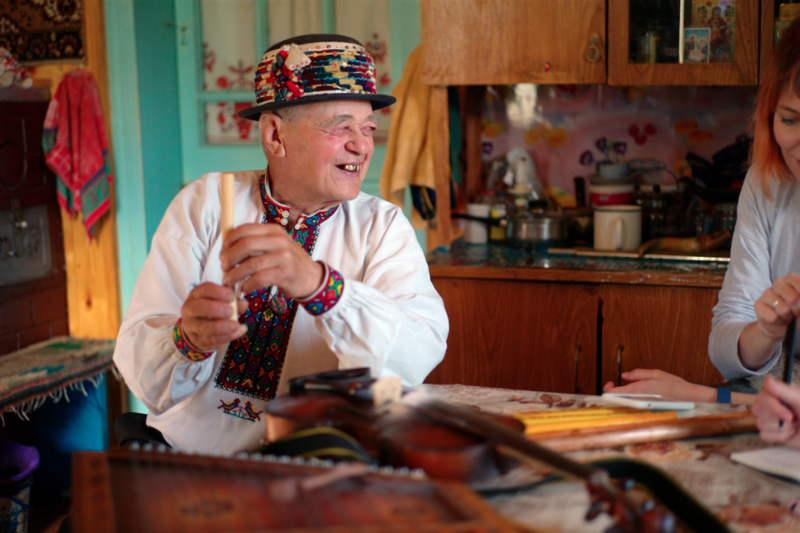 I like to travel around Ukraine and visit small villages and museums of folk art as well as talk to people who preserve the traditional lifestyle. Over the last two years, I have traveled intensively for professional exhibitions in Milan, Paris, London, New York and Stockholm and talked to thousands of designers, buyers, architects or owners of furniture shops. While talking to them, I realized how little they know about Ukraine and how much it is necessary to discover this place for ourselves. At the same time, when I started to tell them about our projects and ideas, I heard an honest interest in Ukrainian design and a desire to discover more of what we can add to the world. Everybody knows what to anticipate in Japan, Morocco or Mexico, but what to expect from a trip to Ukraine? We are “terra incognita” for most of the world and this is our advantage. On the other hand, Ukrainians have had a long period of ignorance to our own heritage, culture, traditions. I find this very sad because Ukraine is a young European democracy but it has over 900-years of history (or even more, if we start to include the Scythian and Tripolja civilizations). We often need someone from another country to tell us how beautiful and talented we are and only then we can finally believe it is true and start to value ourselves. “Endangered Design Techniques” is quite a shocking name aligning with species extinction. Why do you feel the places you visited are endangered? Yes, indeed. To create a sense of shock was its purpose. It is exactly what we are feeling about these rare and absolutely unique small crafts which are often solely made by a single family. Every year we are losing these techniques due to a lack of interest in them from local designers, buyers and galleries in addition to the migration of young people from villages to big cities and, therefore, a lack of new students for artisan masters. 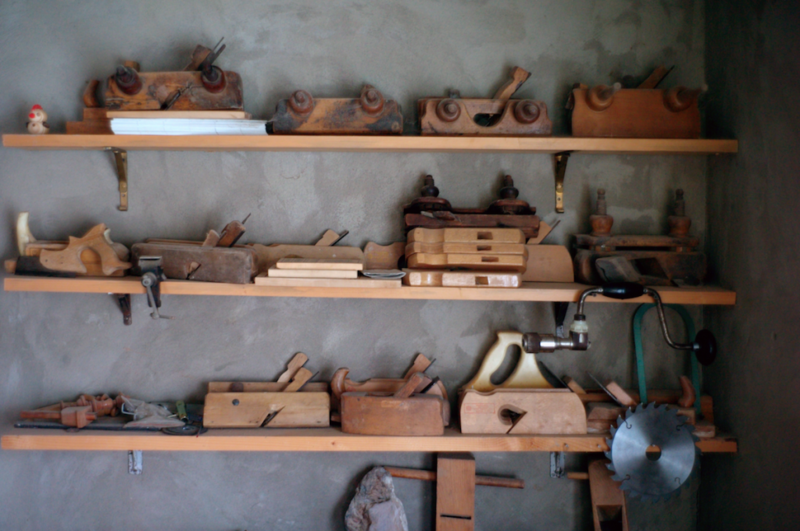 We are losing the “live heritage” of design techniques in ceramics, woodworks, weaving, etc. We wanted to underline the risk of extinction of these unique techniques whilst also making a call for action and raising awareness inside Ukraine through international interest and foreign experts talking about this issue. And I think we managed to do this already in the first edition, we received huge media coverage and requests from the creative community in Ukraine. Some people were asking us for the contact details of these masters because they wanted to visit and learn techniques or buy products for their homes. But this is only the first step of a long journey. The participants are quite diverse in their skills and interests. How did you choose this group? What were the criteria? It was mostly by chance. 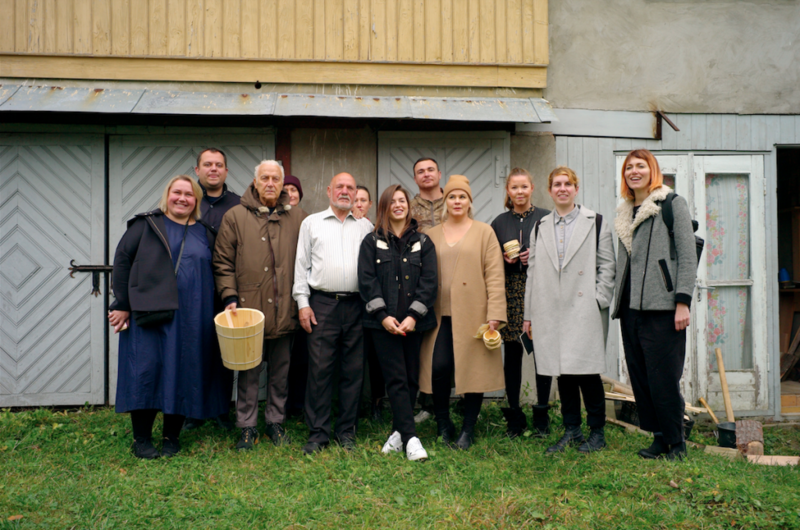 All of the participants came to Ukraine because of an awareness of our work at FAINA Collection [the Ukrainian furniture and décor brand founded by Victoria Yakusha]. As a company participated and collaborated with many design events and have been featured by prominent design magazines. This helped us to reach out to design experts and invite them for an unusual adventure — a five-day design expedition in Ukraine. One thing all the participants have in common is an honest interest in Ukrainian craftsmanship and modern design although everybody wanted to see something different. What did you hope to achieve with this tour? My biggest mission as a designer and author of many design projects is to make Ukrainian design understandable and recognizable in the world, to put Ukraine on the design map. By analogy with Italy or Scandinavian countries, I want Ukraine to inspire foreign creators and artists and make them dream about journeying to our Carpathian Mountains, folk centers and artisan workshops. My second goal is to make sure that we preserve these unique design techniques for future generations. We can make them pass the techniques forward through the new ideas and artistic interpretations of young designers. It is only by discovering our roots that we can create something really new and original for the future of Ukrainian design. How did the participants found this tour? Where there any surprises, challenges, unexpected discoveries? There were surprises from the very beginning. Our design group, of course, had some expectations of what they would see — old instruments, original design objects, etc. However, they were not prepared to see the ancient lifestyle of people who continue doing things the same way as their ancestors did 200-300 years ago. It is like a museum, but in real time with real people who are devoted to family traditions throughout their lives. It was amazing, we were so touched, even crying at a few moments, when we realized the deep love and honesty of these artisans to their work, their total dedication and at the same time happiness and harmony with their simple lifestyle. The people we visited has a readiness to share their inspiration with the whole world. At the first stop, we visited a dark steamed ceramics center in Gavaretska village which has 700-years of ceramic tradition. 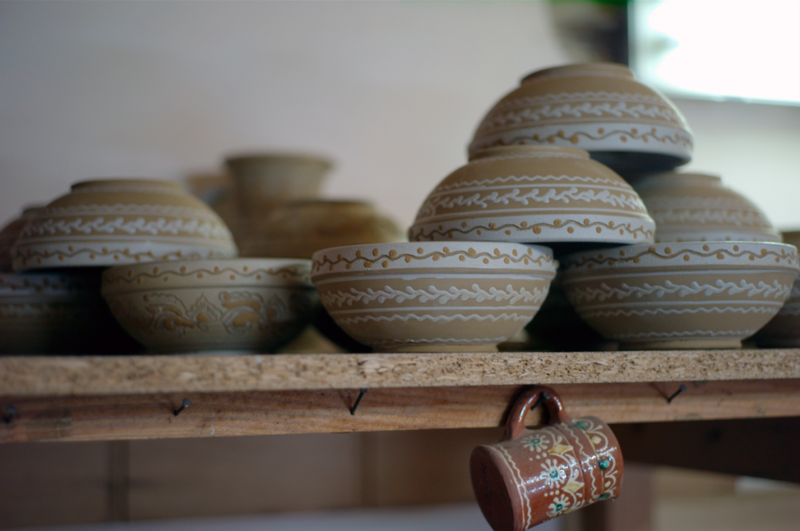 However, only 30 people left in this village continue the traditions of creating this unique black pottery. 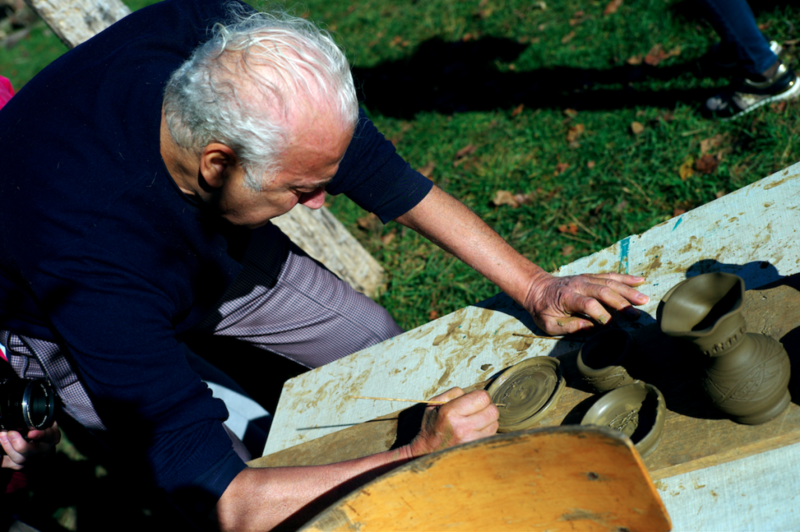 They still work with manual machinery and use no electricity or automation processes. Simply their hands, clay, water and fire. Another artisan we met only uses handmade processes because he believes that machines can hurt nature. 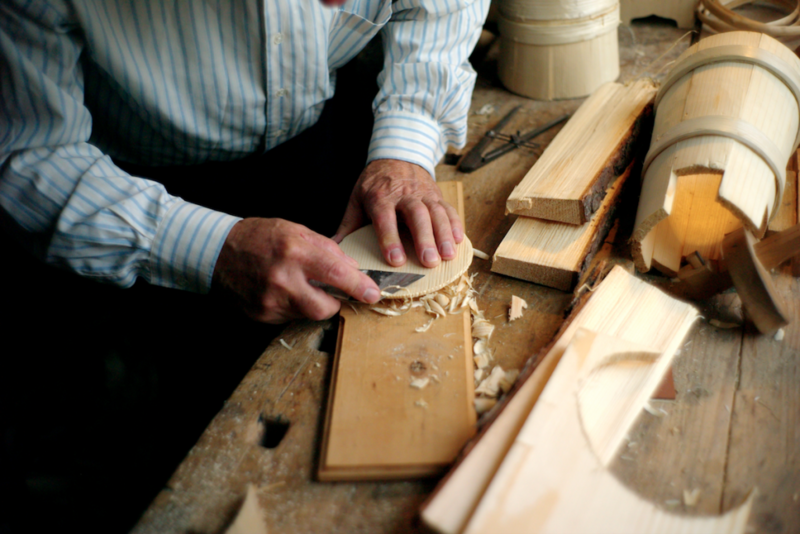 He surprised everyone with the fact that he does every part of the production process himself, starting with wood preparation in the forest and finishing with the decoration of wooden design objects. 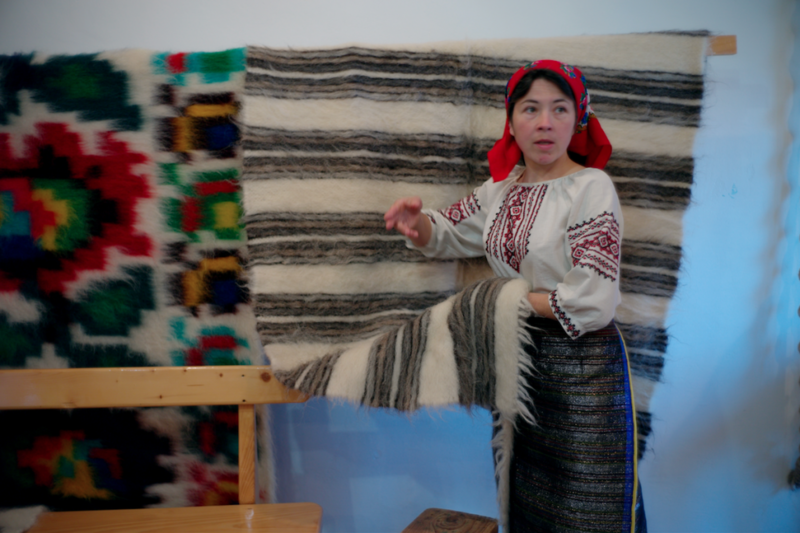 The sentimental story of a whole family from Yavoriv who are artisans of traditional “hutsul blankets”, touched the hearts of every person in our group. 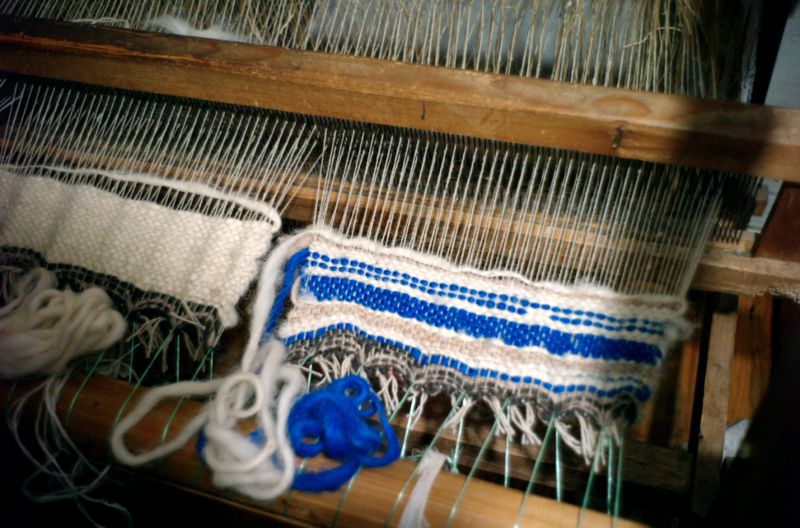 Their woven blankets and carpets are just so much more than regular craft; it is a way of communicating with their ancestors through the language of symbols, sacred signs and beliefs. Roberto Baciocchi said: “Ukraine has unique places where traditions and cultural heritage have remained virtually untouched, it’s like a trip to the past, but without the need to reinvent the time machine”. All of our guests became “ambassadors” of Ukraine and Ukrainian design. We are happy to have such talented friends and to share the passion of our cultural roots with them. 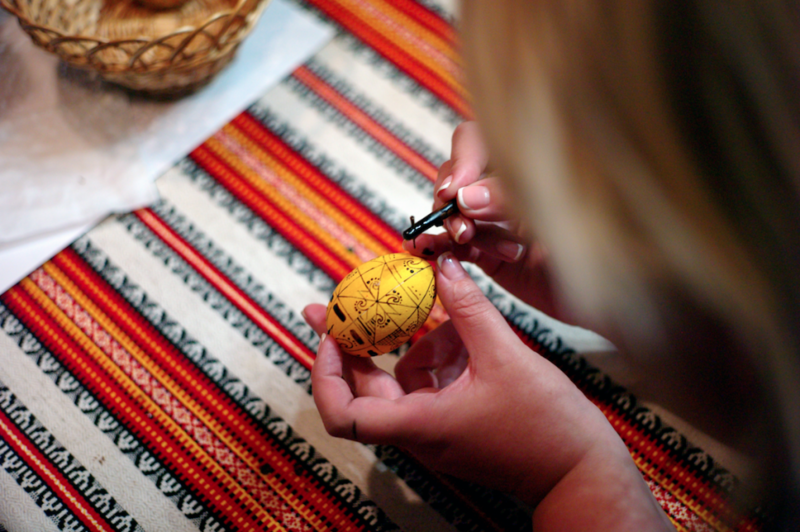 Now that the tour is complete, what are your next steps to highlight Ukraine as a design destination? 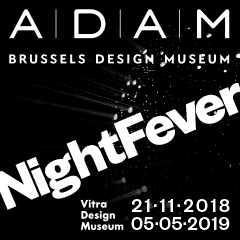 There will be a second edition of design expedition in May 2019. We already have few requests from designers and foreign press from Europe, USA and even Australia. We also have more Ukrainian partners and some fresh destinations we would like to cover. I hope that this project will grow each year, involving more and more people and spreading knowledge of Ukrainian craft and modern design traditions. We have just started our discovery of Ukraine. We still have hundreds of stories to tell but are very excited and passionate about doing it.